Power walks down many roads, and none is more mysterious than the power of Pokemon-GX! Choose Ho-Oh-GX, Necrozma-GX, or Marshadow-GX in the Pokemon Trading Card Game: Mysterious Powers Tin. 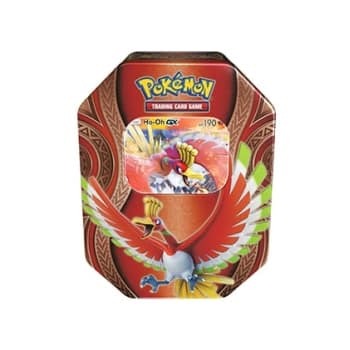 Each of these beautiful tins contains all the astonishing power of a Legendary or Mythical Pokemon-GX, ready to change everything with the turn of a card! 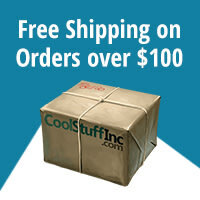 * 4 Pokemon TCG booster packs! * A code card to unlock a playable deck in the Pokemon Trading Card Game Online!